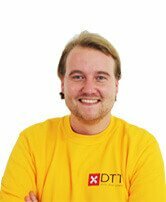 DTT has developed a loyalty program for Fanly in the form of a loyalty app. 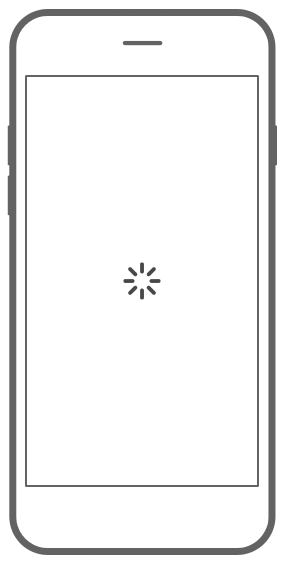 Bootcamp loyalty app is a similar concept to the Fanly, Bagels & Beans, Sunflower, Doppio and Sumo. Loyal users are rewarded with points and can have great discounts and promotions. 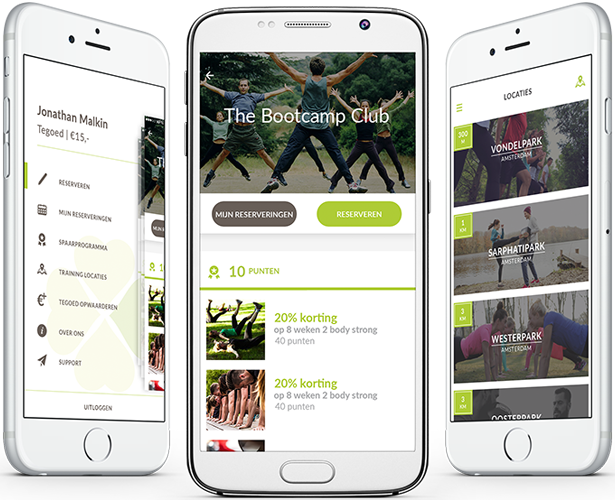 With the app you can always reserve an available bootcamp near you. The app provides an overview of the type of trainings given at each specific loccation. Make a reservation through the app and earn points for that. With these points you can have discounts for bootcamps and other great deals. Enjoy your physical exercises and get your rewards! Check the Bootcamp Club website for more information. 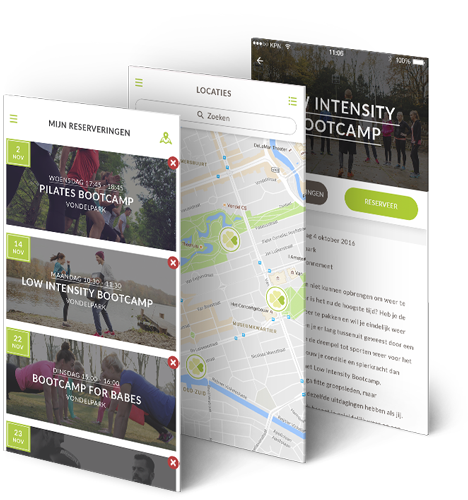 An overview of all Amsterdam parks where you can track your boot camp training.